So, you’ve done some research and discovered the extraordinary power of business SMS solutions to connect you with your audience almost instantly and effectively. What next? Choosing the right SMS supplier for your business can be a daunting task. Especially given the vast number of ads that pop up as soon as you search the word ‘SMS’. Or the countless budget SMS providers promising the lowest message costs on the market. It’s hard to know where to start or what to look for. Certainly, in an increasingly competitive business environment, it’s difficult to look past price as a leading consideration. There are however, a number of other critical, and perhaps more important, factors that should be taken into account. 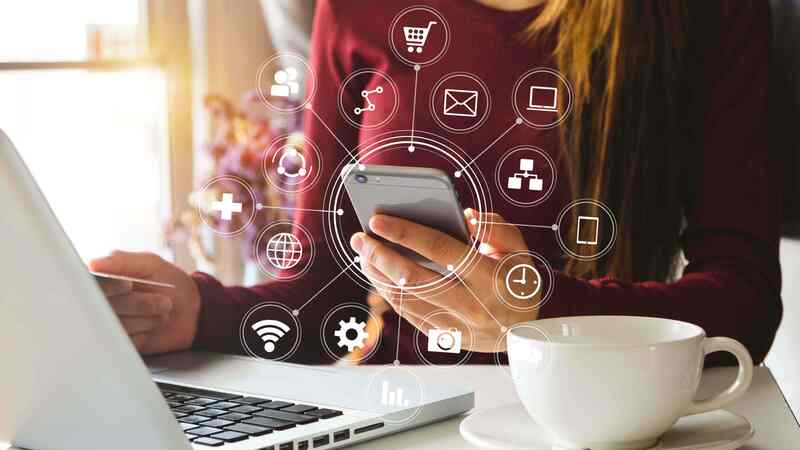 For example, while budget SMS suppliers may enable you to send bulk SMS through their platform at a low cost per message, this sometimes comes at the expense of reliability and successful delivery. This could end up costing you much more in the long term. While SMSGlobal offers some of most competitive rates in the market, the real value of our service lies in the 7 key points below. These are important factors that any business should consider while choosing a provider or business SMS solution. As your primary objective is to successfully send your SMS, choosing a reliable SMS supplier sits at the top of our list. Look for an established SMS company that offers a reliable and secure platform that can guarantee a high level of uptime. This means you can rely on the service being available whenever you need it. At SMSGlobal, we guarantee customers 99.9% uptime, ensuring you can send messages anytime, day or night. Like any form of communication, message delivery with minimal delays and impediments is critical. And when it comes to message delivery, not all SMS companies are created equal. When looking for an SMS service provider, choose a company with direct relationships with quality carriers. As we partner with local and global tier-one carries, the highest possible percentage of our client’s messages are successfully delivered. Without these relationships in place, the opposite may be the case. Even when using a budget provider, this could cost you much more money in the long term. 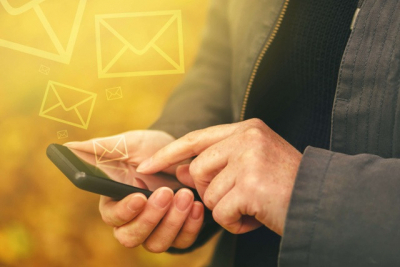 Creating and sending a bulk SMS campaign is a quick and simple process, with our MXT platform. Look for a company that allows you to ‘try before you buy’ and ensure their platform is one you can use with ease. This will save you time and resources. Even if you’re just starting with a few hundred messages a month, ensure you choose a SMS service that is scalable and can accommodate the future needs of your business. We work with business of all sizes, from single operators to some of the largest organisations in the world. A scalable platform will eliminate the need to change providers as you benefit from the power of SMS. A reputable and professional SMS provider will have a specialised customer service team who can provide support and advice on your SMS campaigns 24 hours a day. At SMSGlobal we provide round-the-clock support, which means if you ever have any questions or issues, they can be resolved quickly without delay to your campaigns. Before you commit to a SMS service provider, check that they have sufficient industry experience. Ask how many customers they have, how long they’ve been in operation and what type of clients they work with, as you can learn a lot from this. We proudly look after over 350,000 across all sectors, from banks and airlines to retailer and healthcare providers. Finally, choose a platform that can be easily integrated with your existing CRM, loyalty programs and other applications and infrastructure. This will save you a lot of headaches. 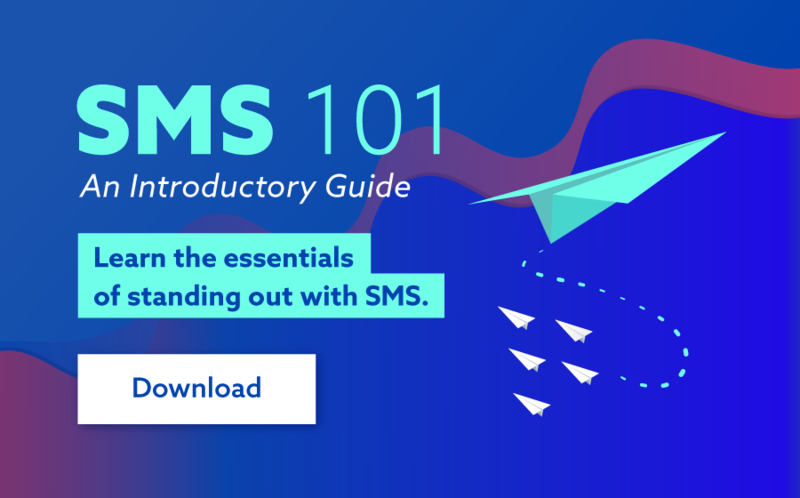 While it may seem like a lot to take in initially, sticking to this checklist will ensure you get the best possible access to marketing’s most powerful communications tool - SMS. From there, the benefits are endless.